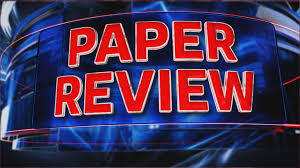 Despite calls for change, peer-review (or simply: reviewing) remains the cornerstone of scientific publication . This basic fact is embedding ethical values and principles  and is positively acknowledged by most scholars worldwide. This is why I am proud to participate in editorial boards or/and scientific committees of a number of conferences and institutions worldwide, such as EUPADRA, ScieConf and InSite 2019. InSite constitutes an interesting conference series for an international and transdisciplinary audience. 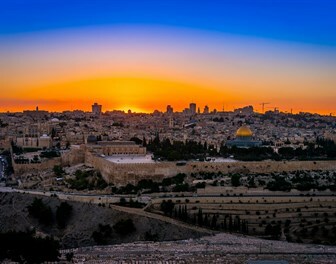 Therefore, I am glad to be counted among the reviewers of the InSITE 2019 conference to be held from June 30 – July 5, 2019, in Jerusalem, Israel. This year’s general topic is ‘Informing Science + IT Education’ with special focus on Fake news and Transdisciplinarity. For more information see the Call for Papers. 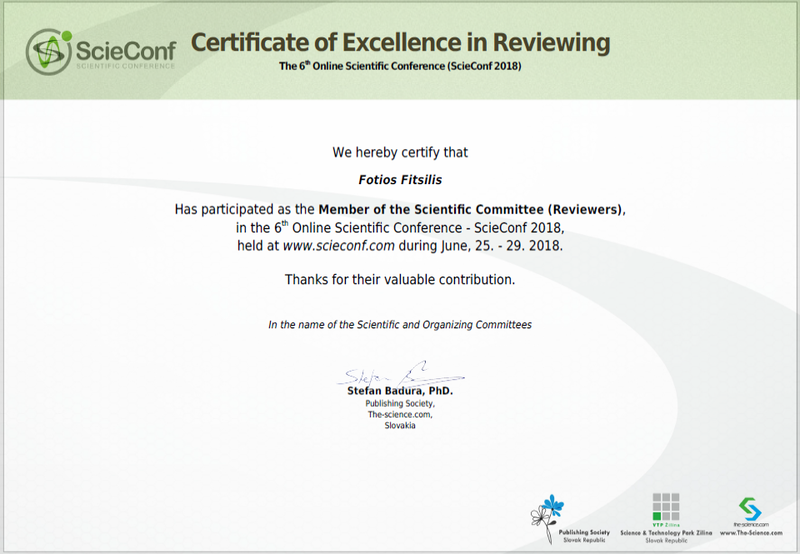 In addition, It was a lot of fun being a reviewer at the ScieConf conferences in 2017 and 2018. The Scieconf is an annual international virtual conference for the presentation of advancements and achievements in a variety of scientific fields. The conference brings together researchers, engineers and specialists from around the world. Naturally, all submitted papers are peer reviewed in a double tier approval process by the Scientific Committee. as Master-thesis supervisor, in the academic year 2018/2019. Karlberg, Ingvar. “On peer review–the cornerstone of scientific publication.” (2015): 1-1. Resnik, David B., Christina Gutierrez-Ford, and Shyamal Peddada. “Perceptions of ethical problems with scientific journal peer review: an exploratory study.” Science and engineering ethics 14.3 (2008): 305-310.